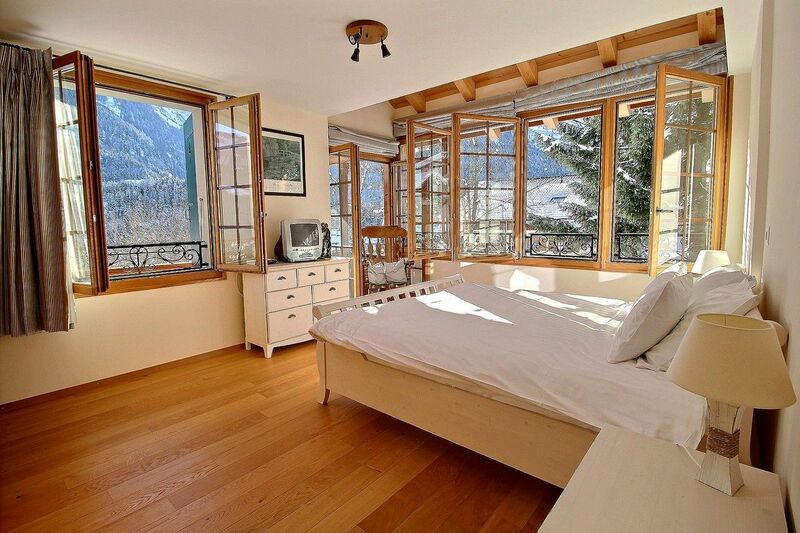 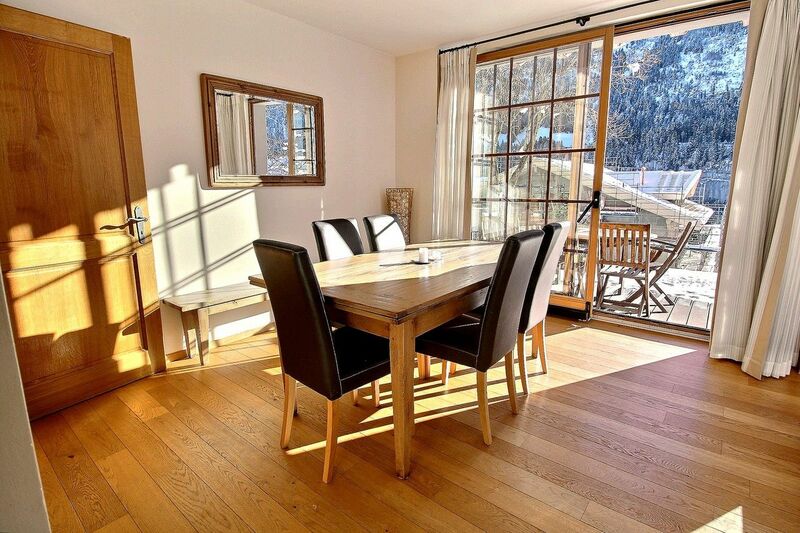 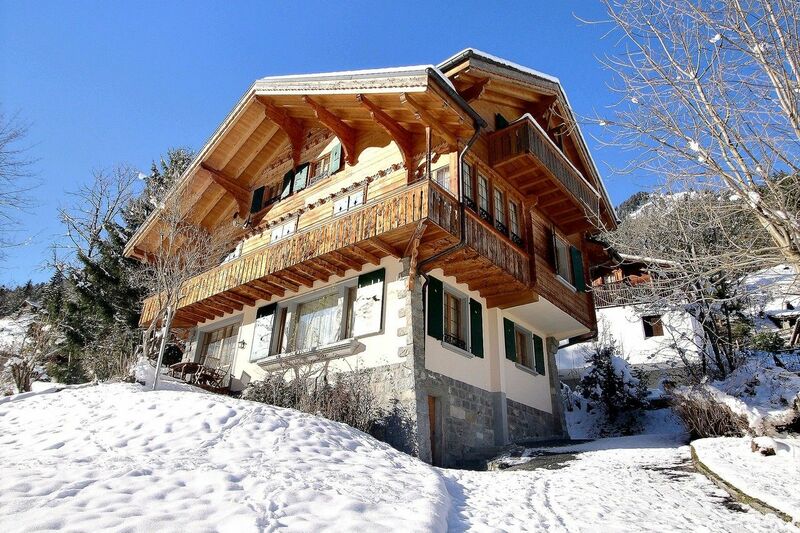 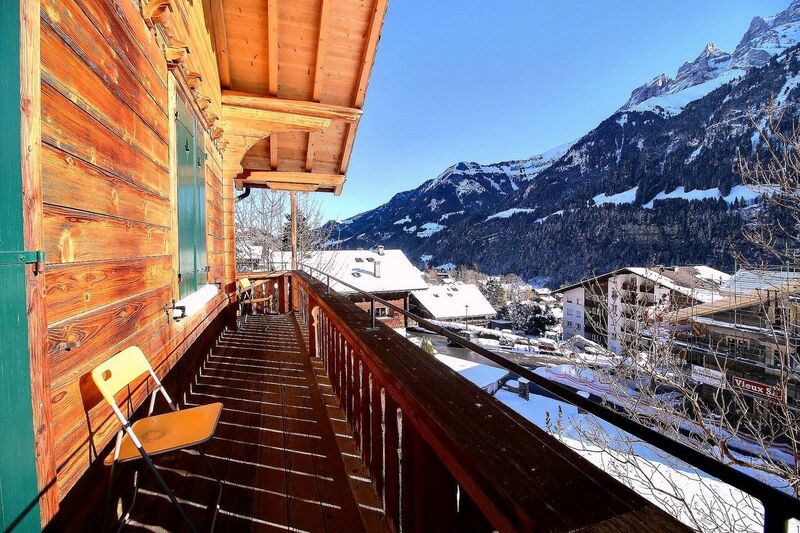 Champéry - Avanthay Immobilier - Very nice 6 rooms holiday accommodation (250m2) with 3 floors, 1 big balcony and spacious terrace. 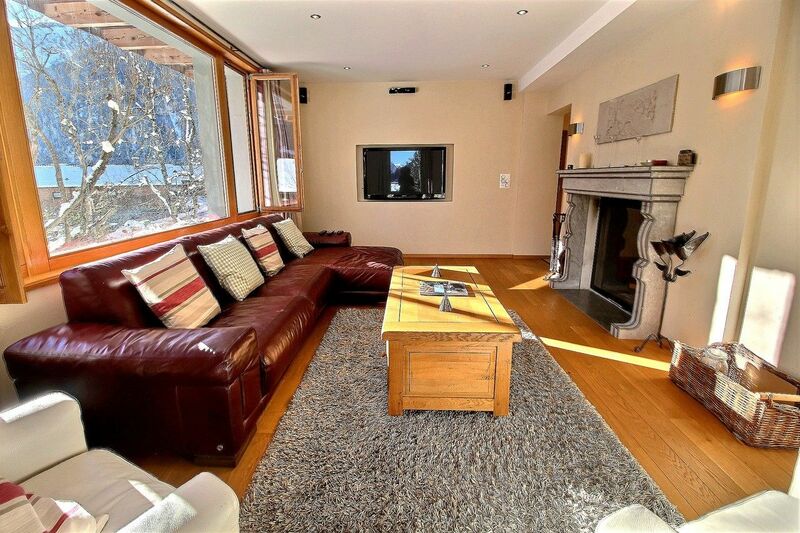 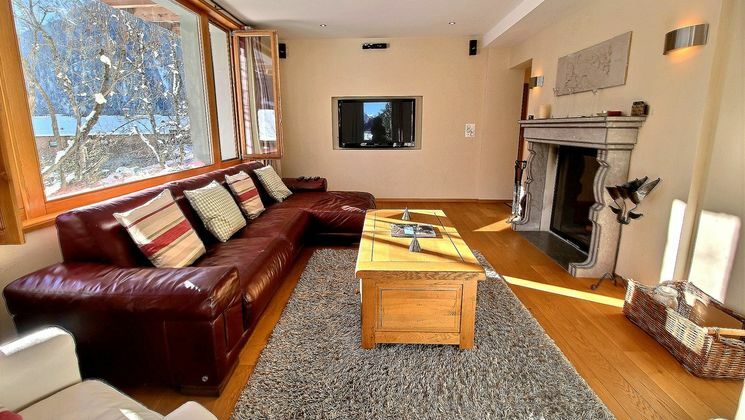 The ground floor: entrance hall, living room with fireplace/TV, dining room, separated and fully equipped kitchen (4 ceramic hobs, dishwasher, fridge, oven, microwave, coffee machine) games room, separate WC. 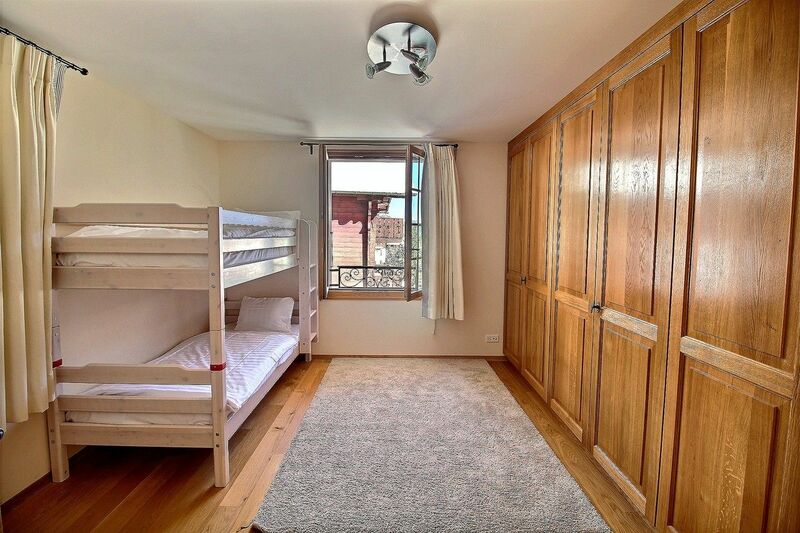 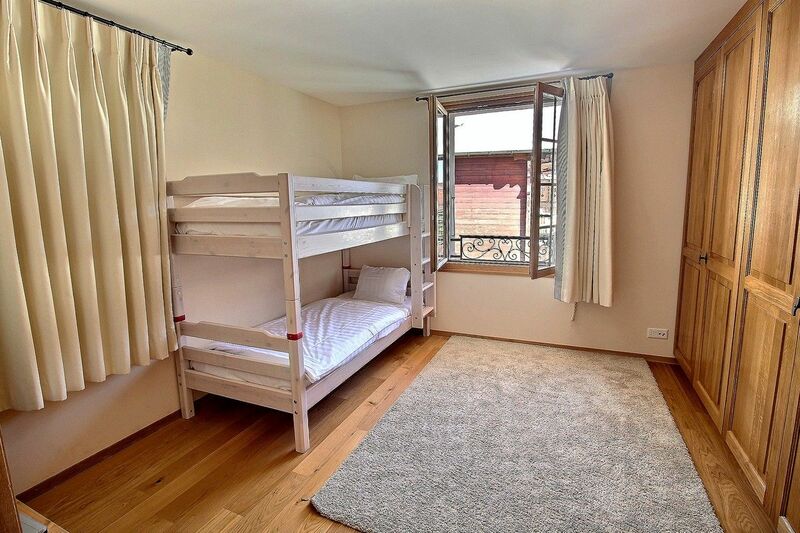 On the 1st floor: Bedroom n°1: Dents Blanches- with 2 bunk beds, Bedroom nÂ°2: Haute Cime- with 1 double room, Bedroom n°3: Cime de l'Est- with 1 single bed Bedroom n°4: Dent Jaune - 2 single beds and 4 bathrooms (shower/bathtub), separate WC. 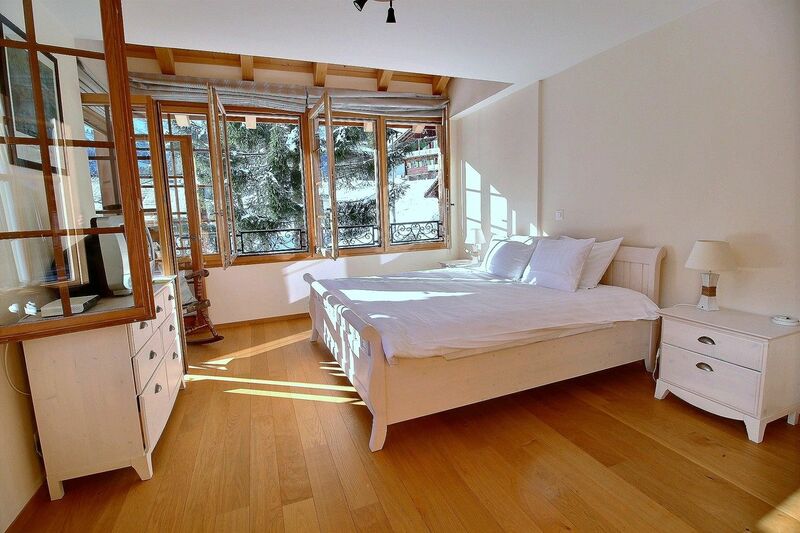 On the 2nd floor: Master bedroom (50m2) in the attic : La Cathédrale, with a double bed, built-in closet, dressing room and private bathroom.